High strength and fastener force for the goods on the pallet. Also, excellent protection and stability of the load. 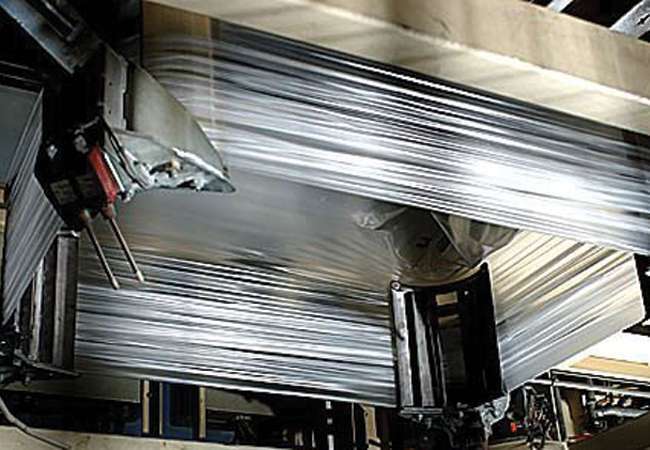 Further, strong elongation and recovery properties enable different sized pallets to be hooded with one film. Abco Kovex holds a continuous control throughout the manufacturing process, keeping the strictest quality controls. Moreover, the coextruded materials increase the properties of our films. High puncture resistance protects goods on the pallet.